Networking Out of The Box is exactly as it is named. Networking that is completely out of the box. 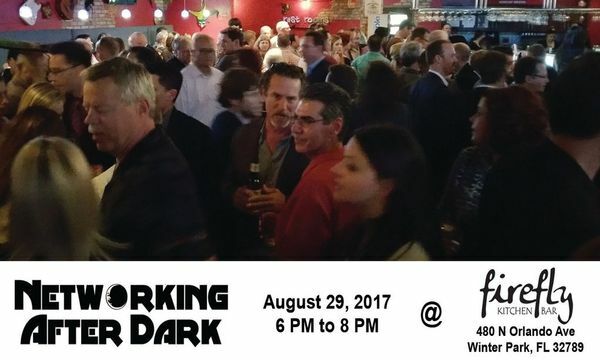 Each month Networking Out of The Box will put on a unique and original networking event which will connect business professionals with other business professionals in a fun atmosphere. It is proven that when business professionals are placed in a fun but professional atmosphere they are more likely to take down their walls and open their Rolodex. Networking is about creating business relationships that turn into people connecting other people with their ideal client. The way you create these relationships is through one on one meetings. Networking Out of The Box events will be geared towards creating an environment that will help create these one on one meetings. Come join us for our next event and Network Out of The Box!